This fine bargain combines the rewarding opulence of the Loire Valley’s 2015 vintage with the cut, verve and vivacity one expects from Loire Valley Sauvignon. It’s a classic aperitif wine that’s also perfect with light h’ôrs d’oeuvres, appetizers and snacks. 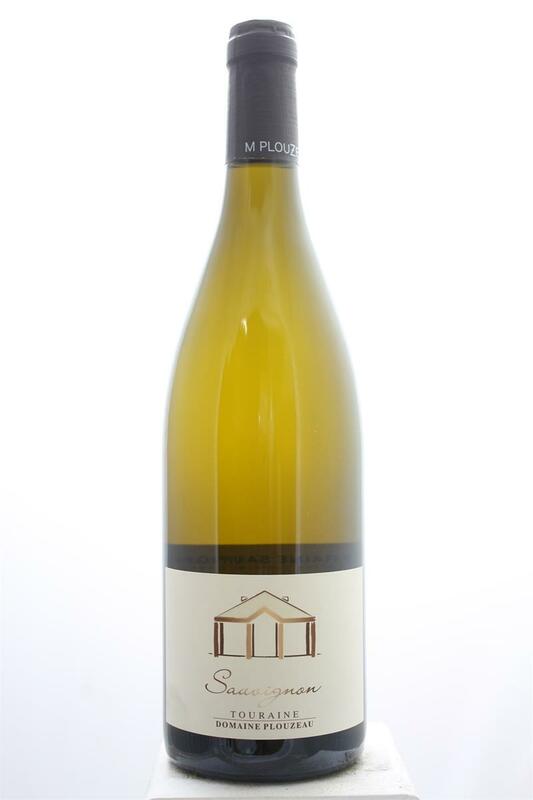 Marc Plouzeau took over the reins of this historically important estate in 1999 from his father Pierre and has restored the property to its former glory incorporating organic viticulture as well as a quality oriented regimen in the cellar.